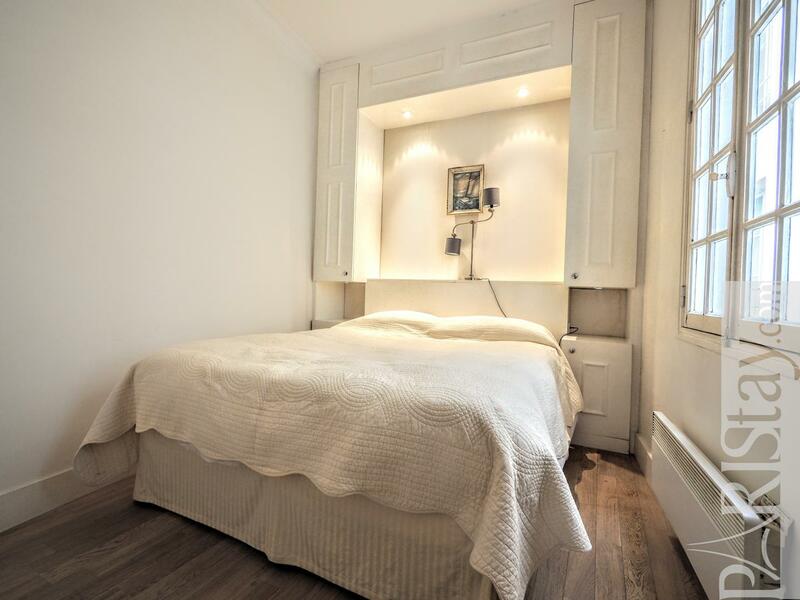 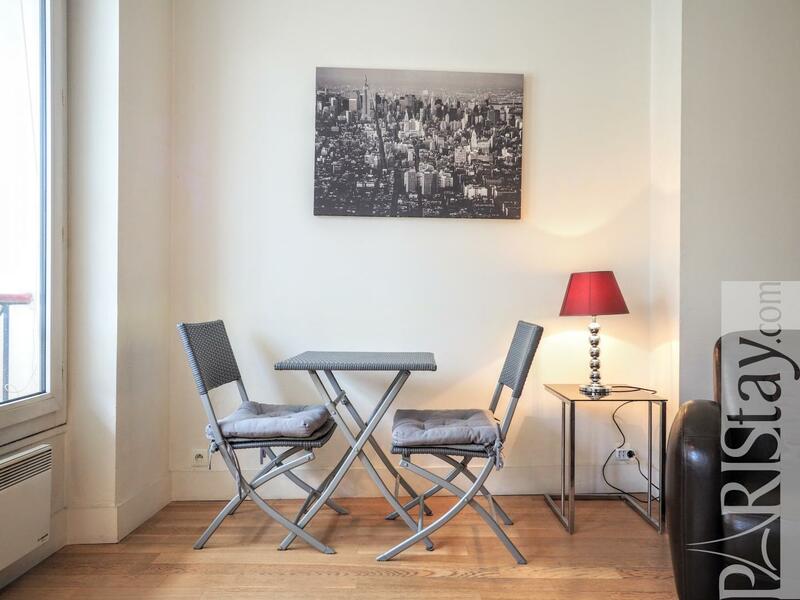 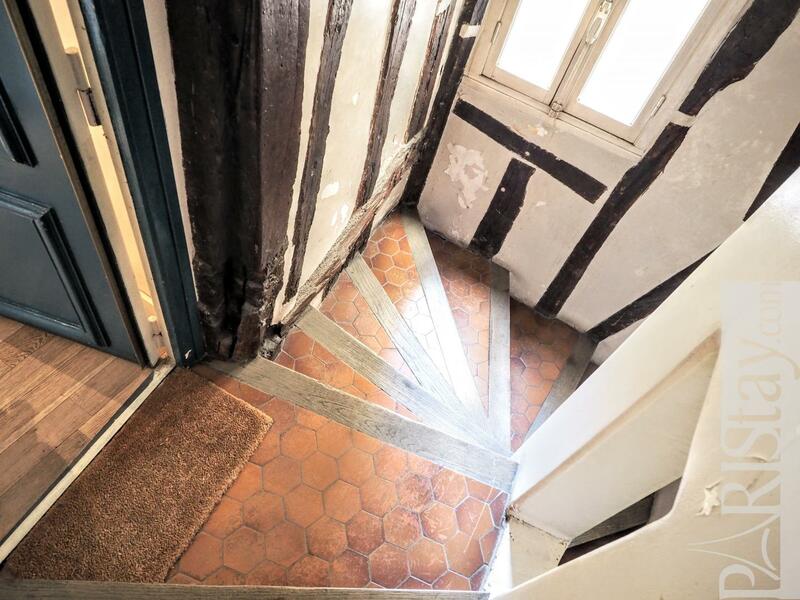 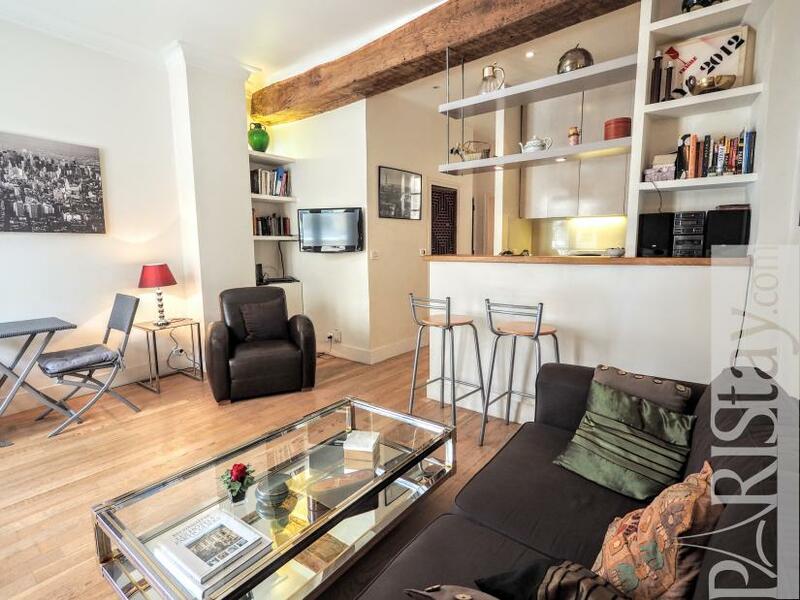 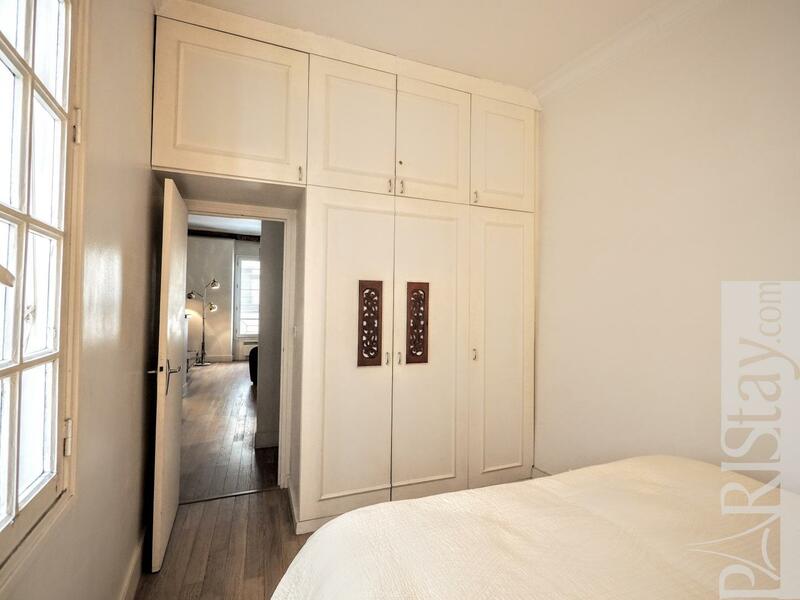 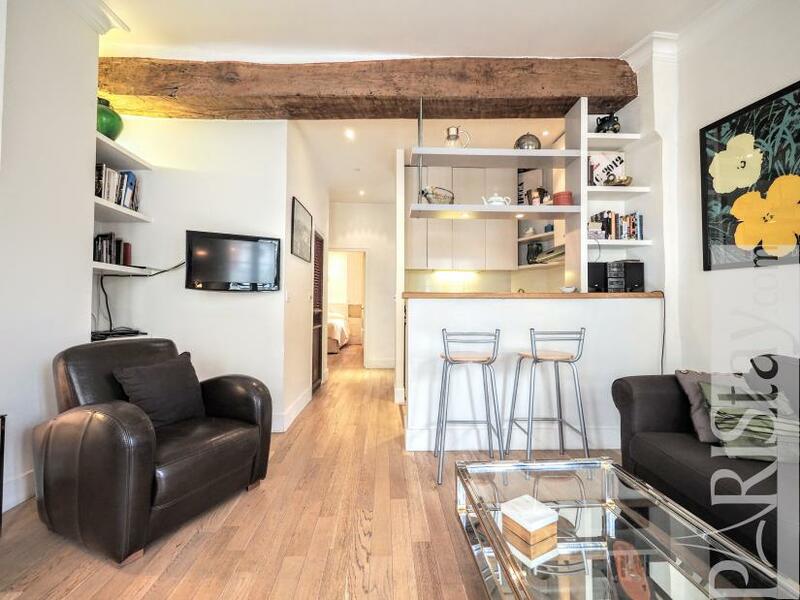 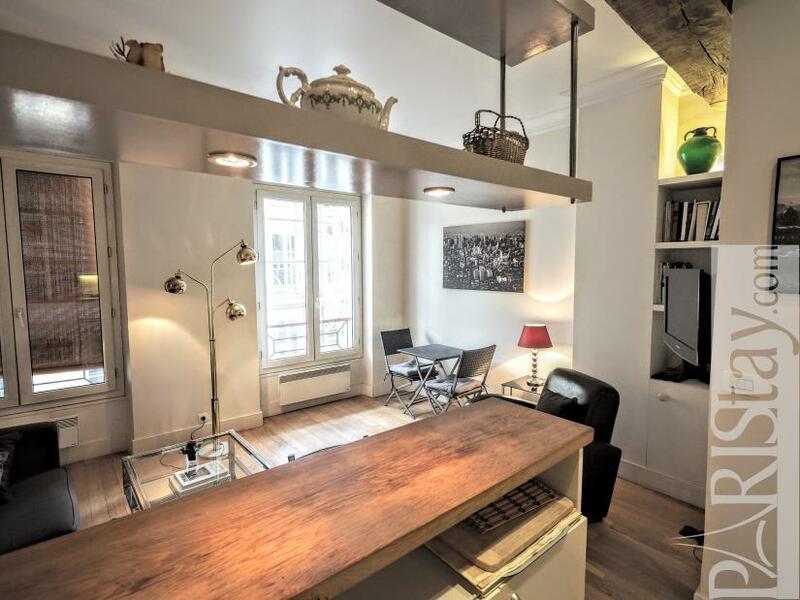 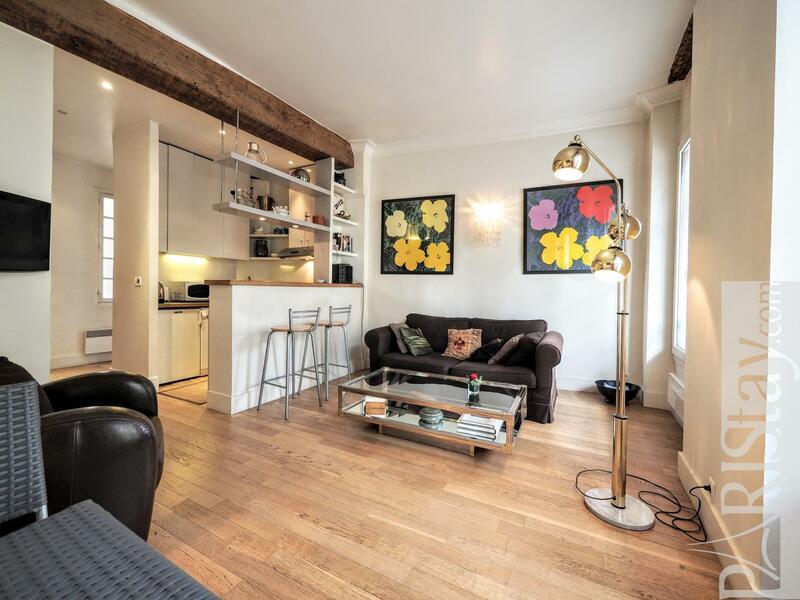 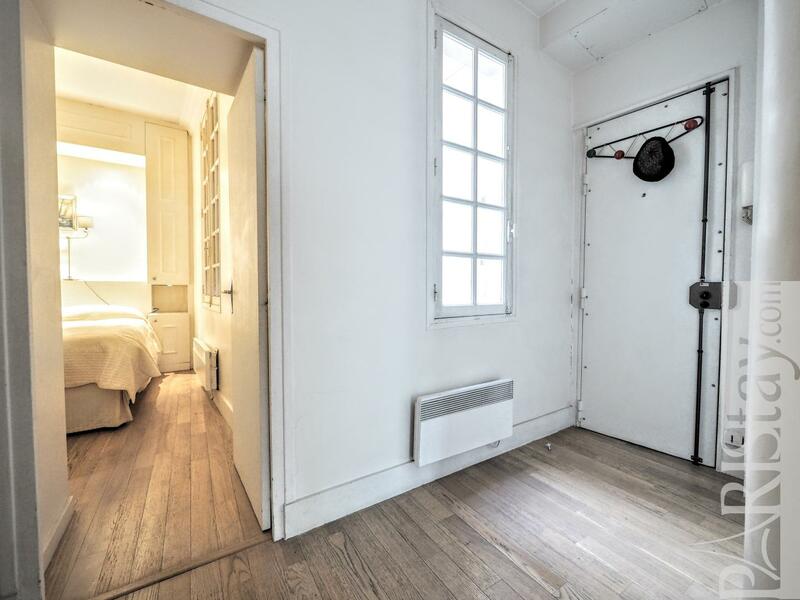 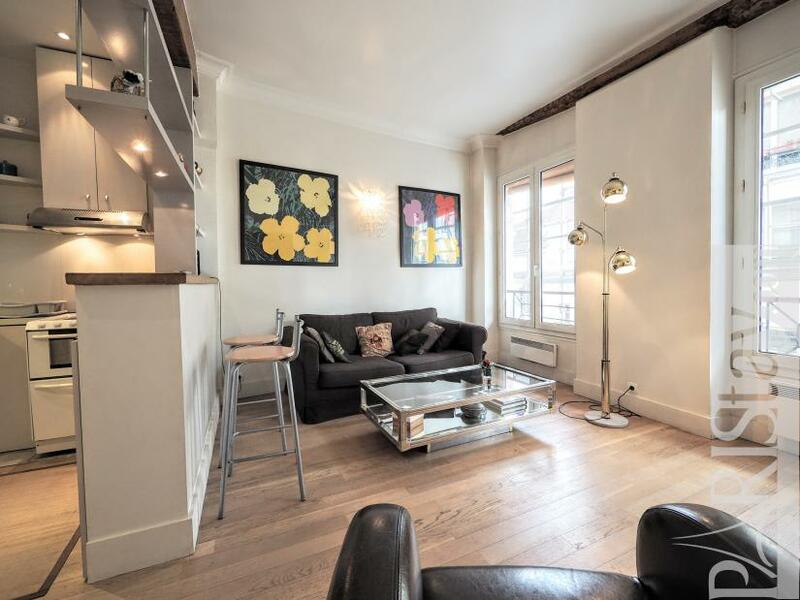 Charming Paris One Bedroom apartment located in the heart of Le Marais, close to Saint Paul church, Place des Vosges, Hotel de Sully. What a beautiful and trendy area. Ready to live here as a parisian does? 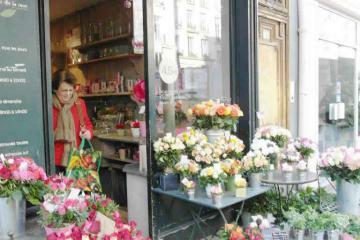 Shops, restaurants, daily markets, many historical and cultural interests around, even the Seine river banks to take a breack or play sports. 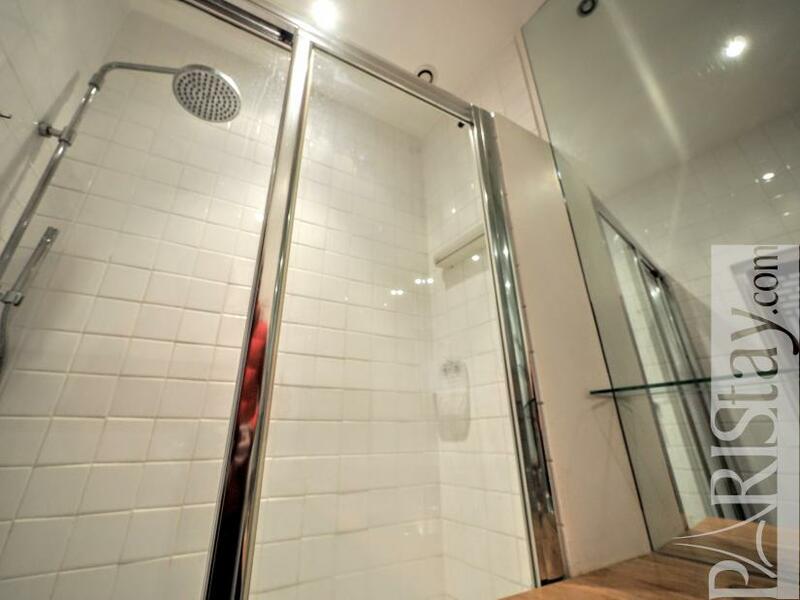 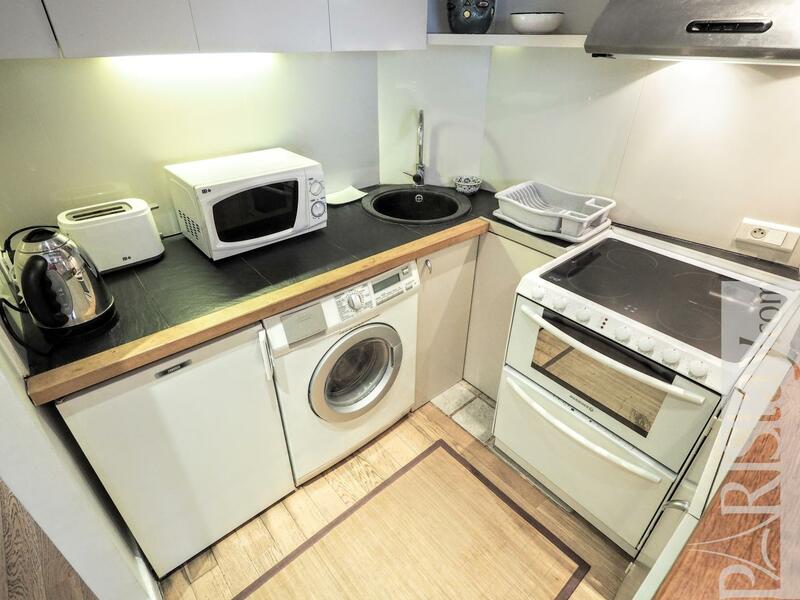 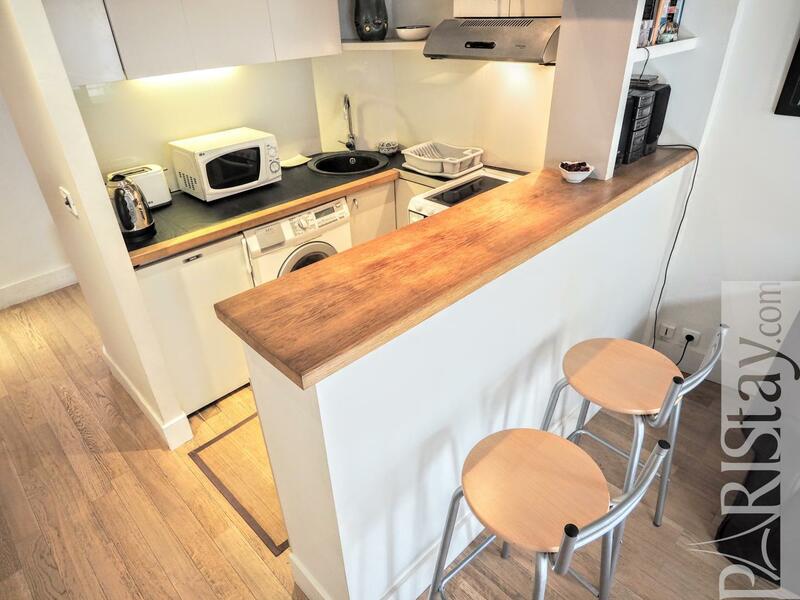 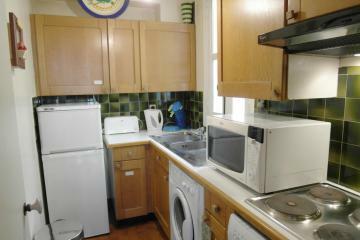 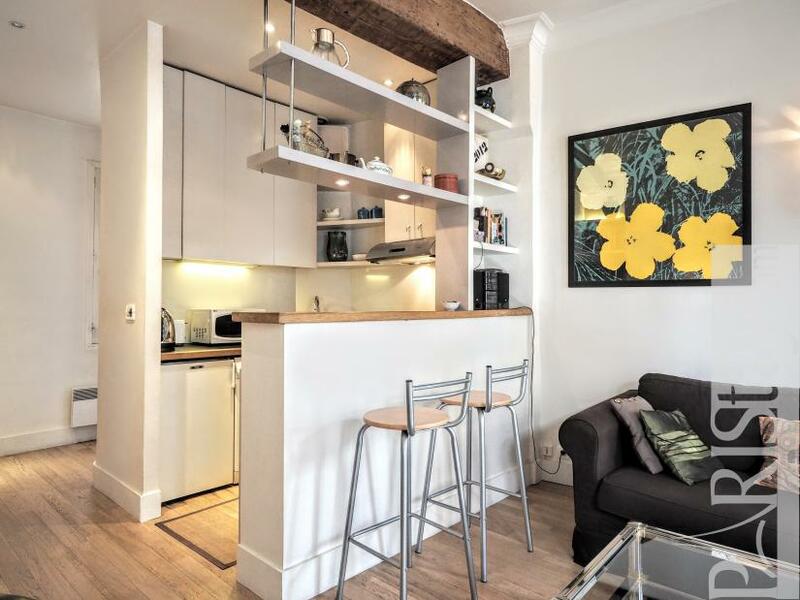 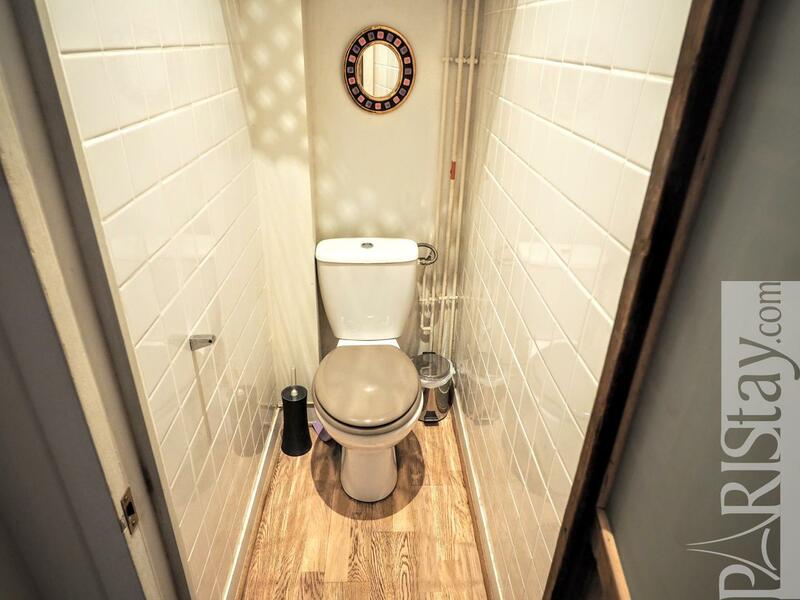 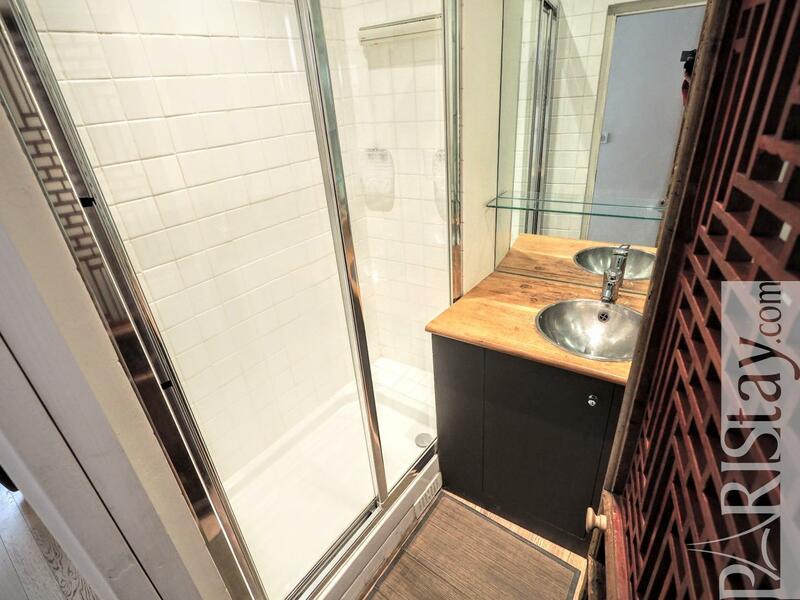 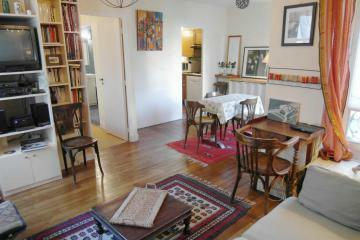 The flat is situated in the wonderful Saint Paul street, on the 3rd floor with no lift of a historical building. 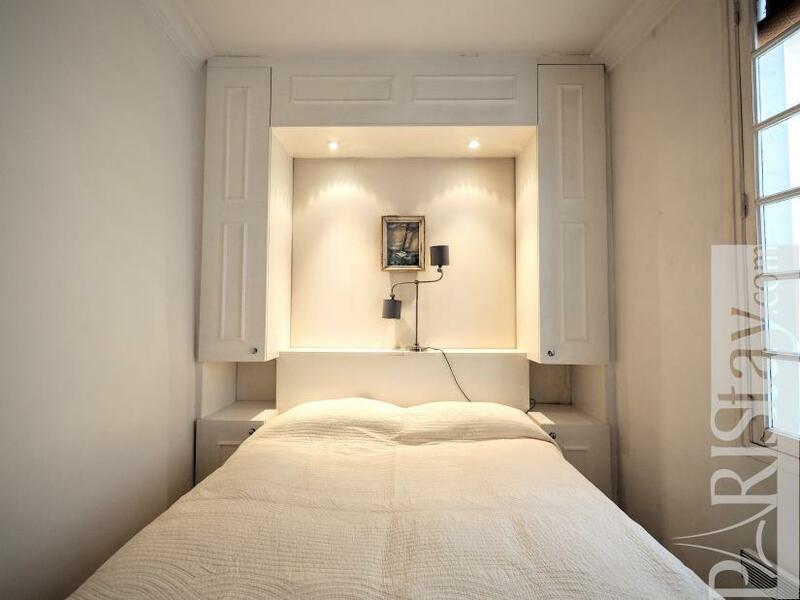 It has been totally renovated in an italian spirit. 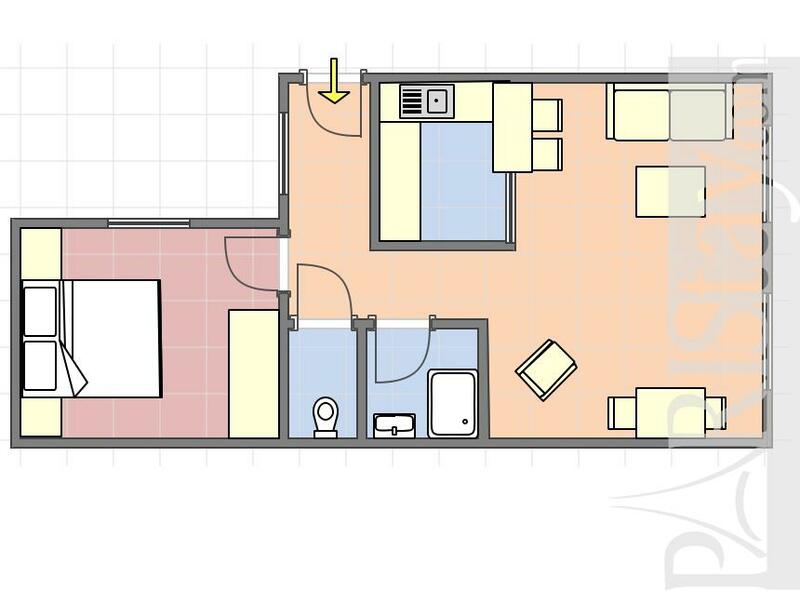 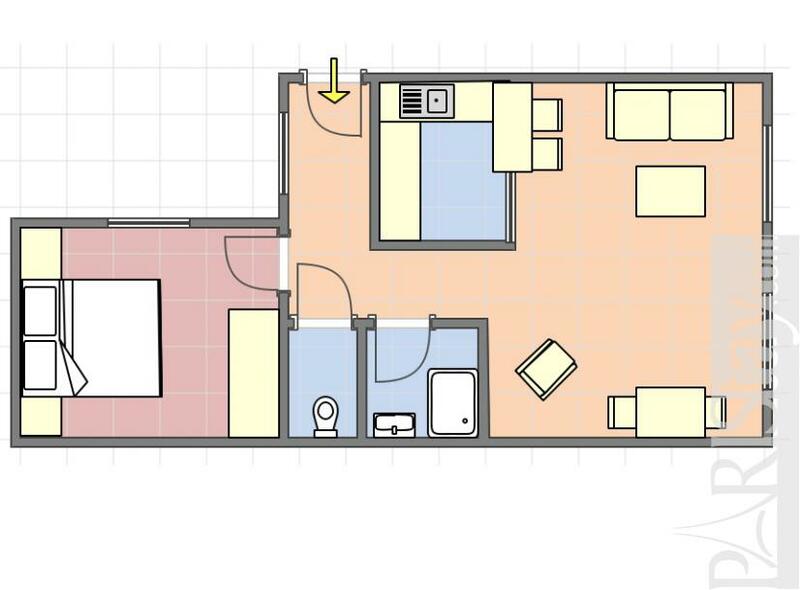 Spacious living room with 2 large windows, a comfortable sofa bed and an open equipped kitchen, quiet bedroom on a coutyard, shower room with an italian shower, separate toilet. 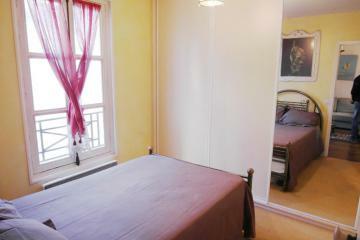 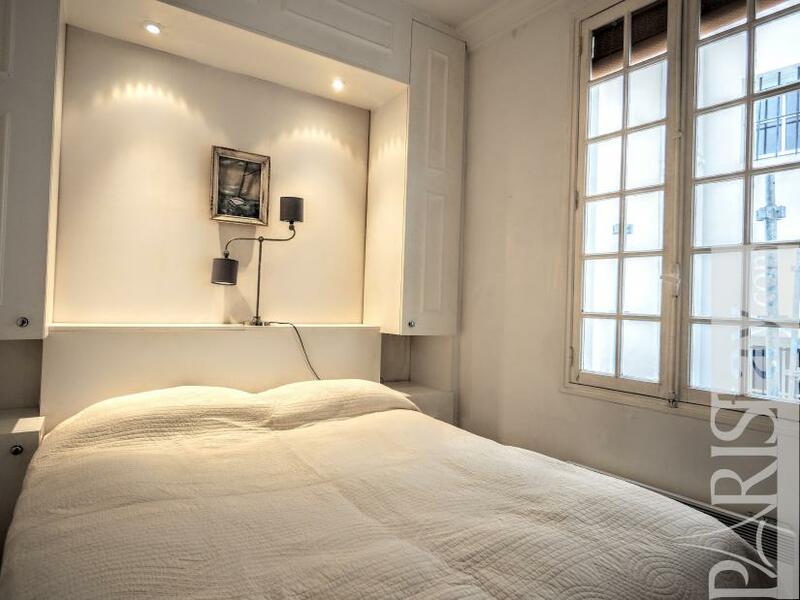 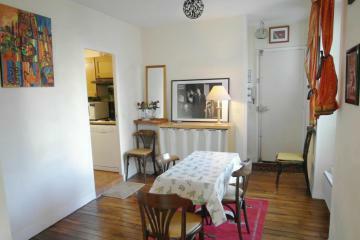 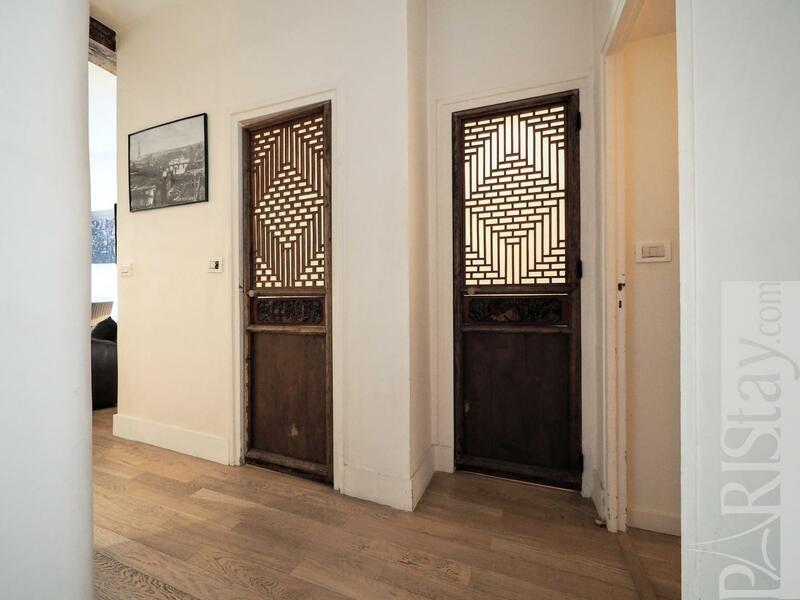 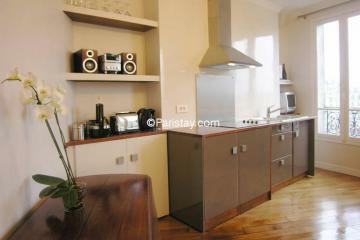 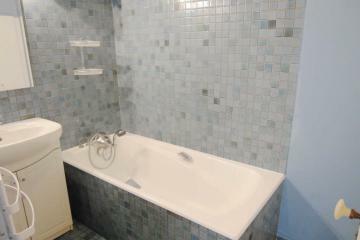 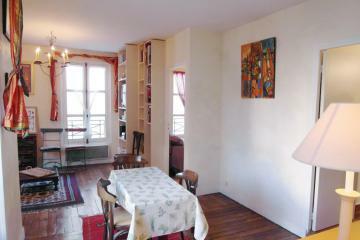 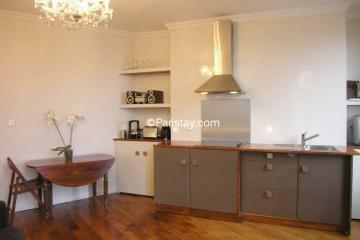 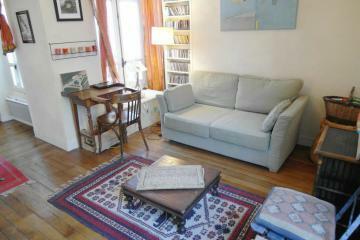 Perfect for your next long stay rental in Paris. 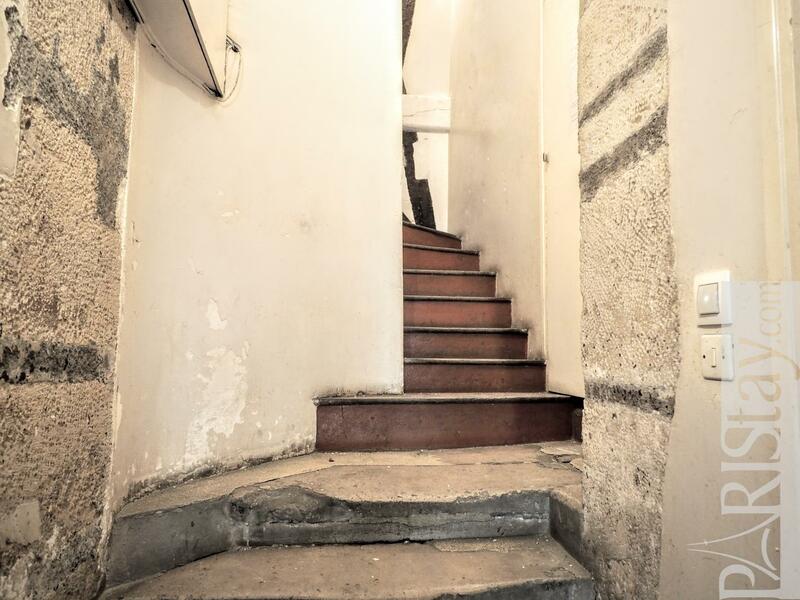 Enjoy your stay!